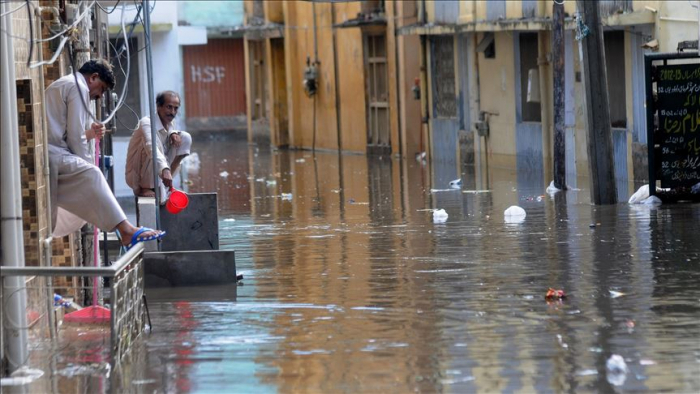 Torrential rains followed by flashfloods have killed 39 and injured dozens in the last two days across Pakistan, officials and local media reported on Wednesday, Anadolu Agency reported. Most of deaths were due to roof collapse and electrocution. The meteorological department has forecast more rains in the next 24 to 48 hours across the country.